Charles Parsons steam turbine Direct current generating set. 4.5 kW. 6000rpm. 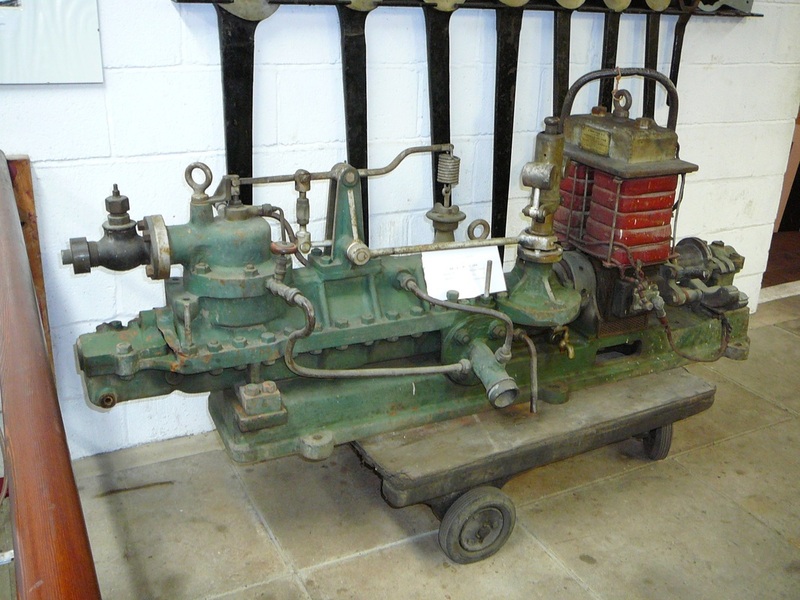 A very early version of Charles Parsons steam turbine which revolutionized the way steam power is used today. This turbine No 1219 was built in 1908 for a shipping company Worms and Co. It was sent to a ship in Port Said, Egypt. It was used to generate direct current electricity at 65 volts and 70 amps. for general ships lighting and supply to the searchlight.